The UK's largest online printing company Instantprint has appointed Havas PR as its first retained public relations agency. 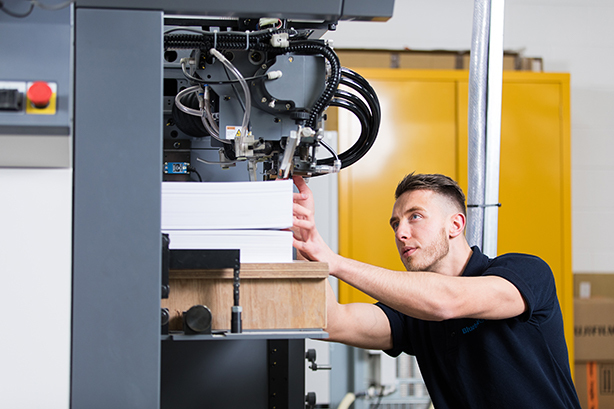 The agency’s remit includes building brand awareness across the UK and raising the profile of Instantprint using local, regional, national and trade press. Havas will assume daily press office duties and be the main point of contact for all Instantprint media enquiries. The agency will also deliver proactive campaigns focused on increasing business engagement with consumers. The account will be headed by account director Victoria Woodled from Havas PR’s Manchester office. "The Instantprint brand and communications team have a clear understanding of what PR can do for their business and how it can make a tangible difference. It’s an exciting time to be part of the team," Woodled said. The Havas team will report into Instantprint brand manager Laura Mucklow. She said: "Havas has a fantastic track record of working with well-known brands that have a nationwide footprint. Their proposal for raising brand awareness among our core target audience was clear, concise and creative and the ideas presented stayed totally relevant to the brief. Most importantly, they showed they understood how PR can help Instantprint achieve its business goals." Other recent wins for Havas PR include Dalata, Manchester City Airport and Studio Corporate. It was one of the comms agencies, alongside Splendid, behind Greggs' vegan sausage roll campaign.